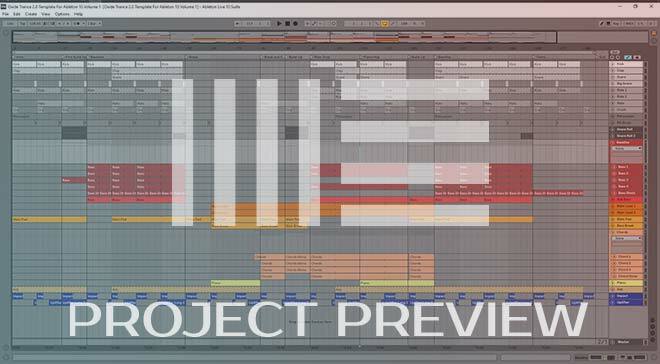 Oxide Trance 2.0 Template for Ableton 10 Volume 1 - the first release in Alkyne Tunes catalogue contains a full length Progressive Trance track. The product is inspired by artists such as ilan Bluestone, Sunny Lax, Remix, Andrew Bayer and many others. Fat bassline, warm pads, lush chords and marvelous melodies - all this is waiting for you inside. In this product, apart from template, you will also find samples and presets for Spire and Massive. Markers for each section of the track help to see which arrangement has a Trance 2.0. 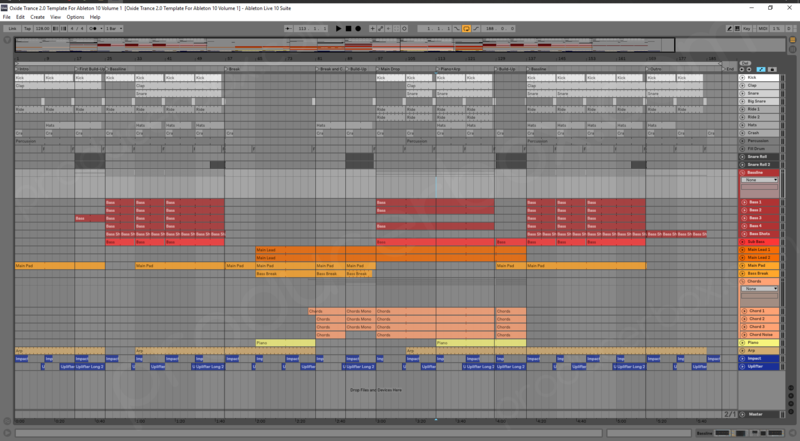 Ableton Live 10.0.1 or above. NI Massive 1.5.1 or above.